New-style mirrors for improved appearance. 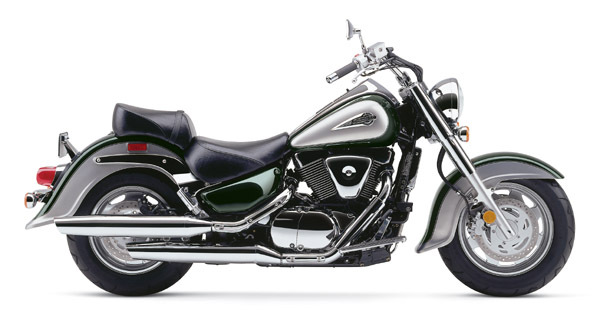 Long, low, cruiser design with emphasis on custom details, comfort, low-rpm operation and ease-of-maintenance. 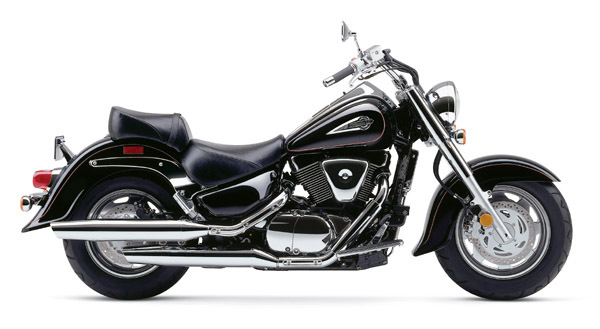 Narrow 1462cc, 6-valve air/oil cooled engine is designed for maximum low/mid-range torque and acceleration. Efficient SACS air/oil cooling system (front & rear cylinder) system with additional piston-jet cooling and engine oil cooler. Mikuni 36mm carburetors provide excellent throttle response and are mounted between the cylinders with common linkage for simplified maintenance. Hydraulic valve lash adjusters eliminate valve adjustment maintenance. Silent operation cam chains with automatic tensioners never need adjustment. Hydraulic clutch eliminates adjustment maintenance, plus back-torque limiter ensures smooth downshifts. Smooth-shifting 5-speed transmission with-low maintenance, low-torque-reactive shaft final drive. Gear ratios set for low engine rpm at cruising speed. Right-side mounted, large volume exhaust system is tuned for low-rpm power and a throaty exhaust sound. · Long 1700mm wheelbase chassis, with 32° rake angle, is set up for low seat height with comfortable seating and control positions. Brake and clutch levers feature 6-way adjustment and are mounted on a wide 1" diameter handlebar. Wide, thickly padded seats - rear seat can be removed for open fender look. Double cradle steel frame is made of large diameter steel tubing for rigidity with bolt-on sections for ease of maintenance. Dual-disc front brake system and single disc rear with 4-piston caliper for strong braking performance. Link-type rear suspension with preload adjustment combined with 43mm front forks provide a comfortable, compliant ride. Fuel filler is positioned below a locking cover to maintain sleek appearance with a 4.1 gallon fuel tank positioned below the seat for a low center of gravity. Electronic speedometer with LCD fuel gauge, odometer & twin trip meter. 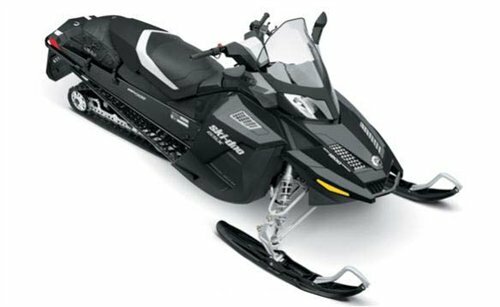 A wide range of optional accessories including a windshield, custom bags, gel seat and several custom chrome trim pieces.